Preacher: Andrew Evans (2), Jon Reeves (2). James 4:1-12 (Part of the Visiting Speakers series). Preached by Andrew Evans on October 14, 2018 (Sunday Evening). James 3:13-18 (Part of the Visiting Speakers series).  Preached by Andrew Evans on October 14, 2018 (Sunday Morning).